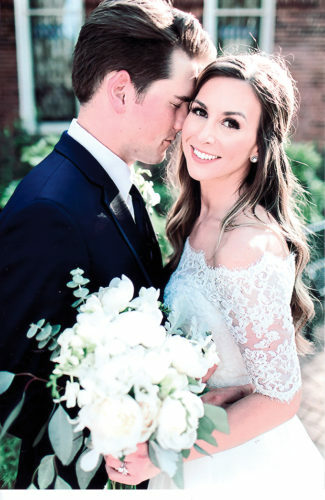 BONITA SPRINGS, Fla. – Jennifer Lynnae Cottis and Max Aaron King were united in marriage on May 21 at 5:30 p.m. at The Barefoot Beach Club in Bonita Springs, Fla. 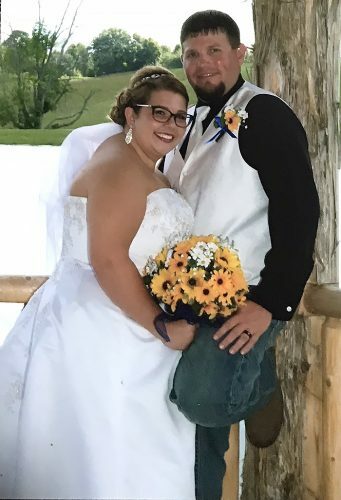 The bride is the daughter of Stan and Tara Cottis of Wintersville. The groom is the son of Greg and Cheryl King of Toronto. 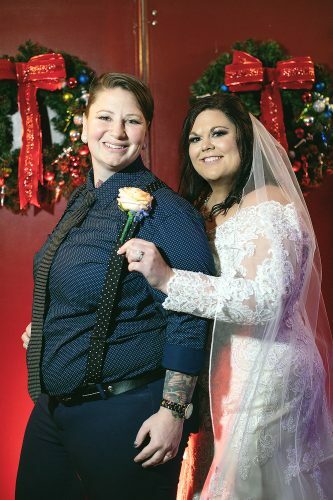 Brooke Merrin of Richmond and Jessica Ramsey of Richmond were the maids of honor. Dylan King and Zach King, both brothers of the groom and both of Toronto, were the best men. Other bridesmaids included Haley Downard of Toronto; Holly Carson of Bergholz; Aimee Whitaker, cousin of the bride, of West Palm, Fla.; and Kelcie Cottis of Wintersville, cousin of the bride. The flower girls were Katie Cottis of Wintersville and Sydney Whitaker of West Palm, Fla., both cousins of the bride. Other groomsmen included Andrew Brower of Toronto; Jeff Wilson of Toronto; Doug Adkins of Beaver Creek, Ohio; Luke Makler of St. Louis, Mo. ; and Corey Cottis, brother of the bride, of Wintersville. 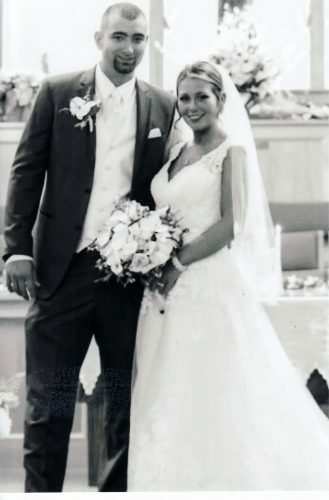 The couple honeymooned in Key West, Fla. The bride is a graduate of Edison High School. 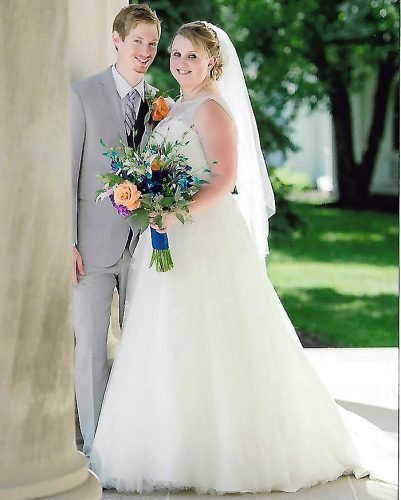 She graduated from West Liberty University with a bachelor’s of science degree in dental hygiene and is a registered dental hygienist at Iannessa Pediatric Dentistry in Moon, Pa., and with Dr. Donald Walter in Wheeling. The groom is a graduate of Toronto High School. He graduated from Wheeling Jesuit University with a doctorate in physical therapy and works at East Liverpool Hospital. The couple reside in Toronto.